The "brains" of the robot. 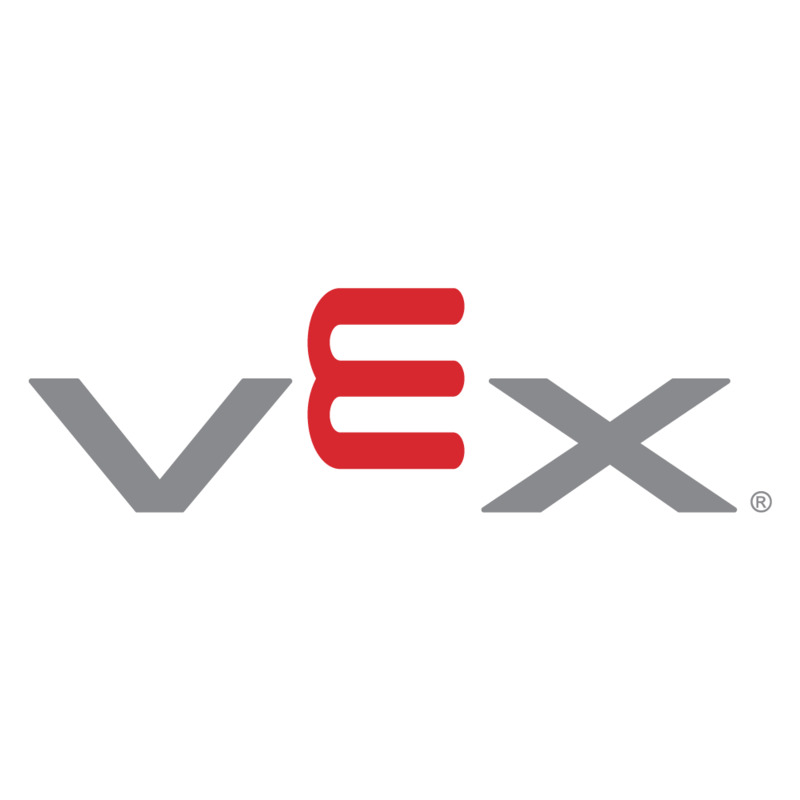 The VEX Microcontroller coordinates the flow of information and power on the robot. All other electronic system components must interface to the Microcontroller. Discontinued. We recommend the VEX ARM® Cortex®-based Microcontroller as a replacement option. The VEX Microcontroller coordinates the flow of information and power on the robot. All other electronic system components must interface to the Microcontroller and function as a cohesive unit. The Microcontroller contains the robot's program and processes all signals received from both human operators and onboard sensor systems. It also manages power allocation on board the robot, and directly controls the motors. Motor Ports: Connect up to (8) VEX motors or servos. Interrupt Ports: Interrupts are digital inputs designed for high priority signals that need immediate attention from the Microcontroller. Digital/Analog Input Ports: 16 multipurpose input/output ports for sensors. TX/RX Ports: Allow the user to communicate directly with the user processor inside the Microcontroller via a TTL serial port. Serial Port: Use with the VEX Programming Kit to re-program the Microcontroller. Rx1 and Rx2 Ports: Connect radio receivers to communicate with the Microcontroller wirelessly from a Transmitter. Battery Port: Connect a 7.2V power sources, such as the Battery Holder or the VEX 7.2V Robot Battery.